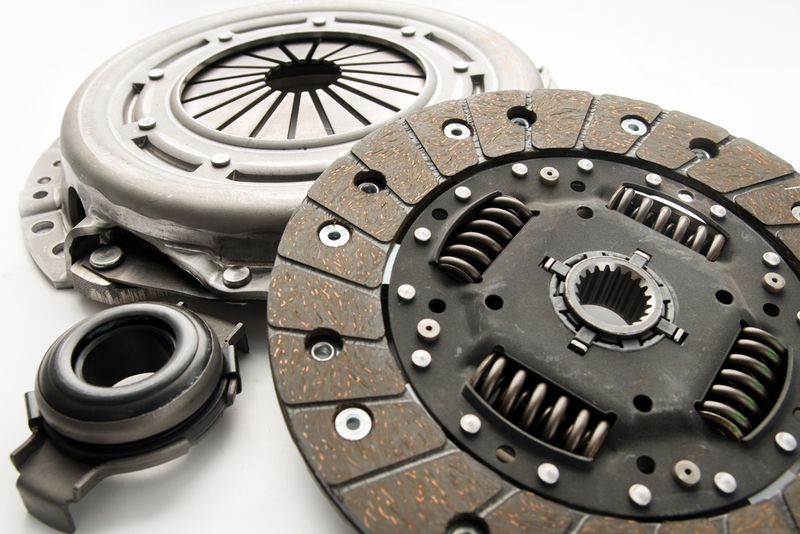 Known as the vital link in delivering engine power to the transmission, the clutch is heavily relied upon when it comes to a vehicle’s performance. Fast-growing automotive specialist MANNOL UK provides mechanics with a simple checklist to help identify some common signs of clutch failure. Make sure the system has the correct amount of oil. Not enough oil going to the compressor will cause it to lock up; added to this the belt tension which means extra force to the compressor, causing the clutch to overheat. Equally bad is too much oil trying to circulate through the system. How is the refrigerant in the system? The pressure switches will cause the compressor to constantly engage and disengage if there is an improper charge. If there is insufficient charge, a lack of oil circulating will cause the compressor to overheat. If there is too much refrigerant, then clutch failure is likely, due to the head pressure running higher and causing overheating. The wrong voltage to the compressor will lead to the clutch slipping and causing excessive wear on the clutch coil and hub, so always check the voltage to the compressor and also the relays. Is the system restricted in any way? This could be down to a blocked condenser. This may cause the clutch to lock up or slip. The belt’s tension adds force to the overheating compressor and will cause the clutch to overheat. Has the fan clutch or the electric fan assembly been checked? A fan clutch or assembly that is incorrectly performing can lead to an increase in head pressure, caused by not enough air flow over the condenser. For vehicles with variable electric fans, it is worth checking the ohm resistance to ensure it is performing correctly. Visually, everything might appear fine if it is turning – however, this doesn‘t mean it is working correctly. For further information on MANNOL UK and its extensive product portfolio, please call 01908 320458 or email the team via sales@aslanol.co.uk. Alternatively, please visit www.mannol.co.uk. You can also contact the company via Twitter and follow @MannolUK to find out up-to-date news.